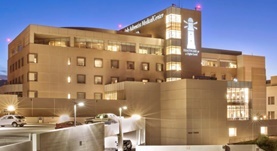 Dr. Albert Mak is a board-certified Radiation Oncologist based in Alhambra, California. He graduated from the Rosalind Franklin University of Medicine and Science. 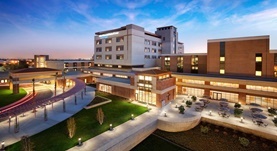 Then, he did his internship at the St. Mary’s Hospital Medical Center and residency in Radiation Oncology at the University of Texas MD Anderson Cancer Center. 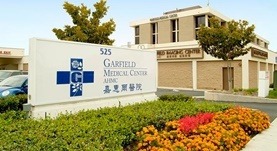 Dr. Mak has been practicing for more than two decades and is currently affiliated with the Glendale Adventist Medical Center, White Memorial Medical Center, and Garfield Medical Center.